A 5.34-inch smartphone featuring an 18:9 ultra aspect ratio, a rear fingerprint sensor, and a dual rear camera system. The lowest price of Firefly Mobile AURII XCITE is P2,841 at Lazada. AURII XCITE is not available in other stores at this time. 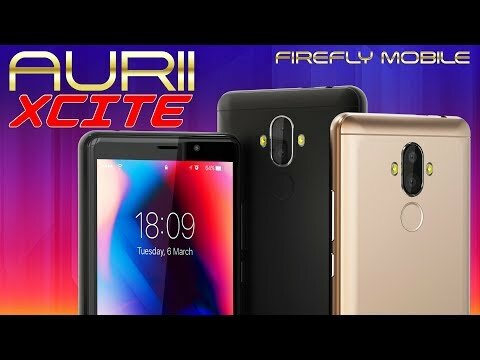 The latest price of Firefly Mobile AURII XCITE was updated on Apr 15, 2019, 09:51. 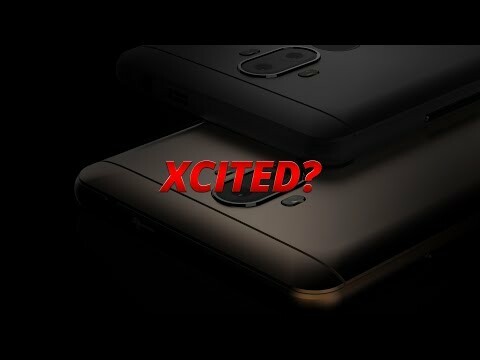 OfficialFirefly Mobile AURII XCITE - Redefining the Xtraordinary!